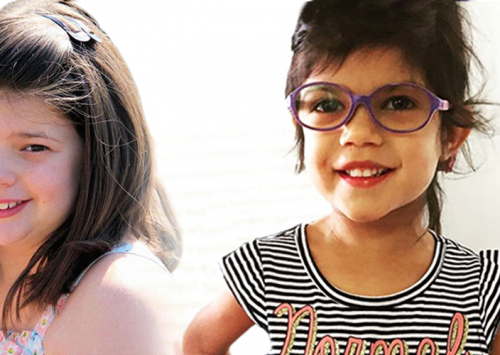 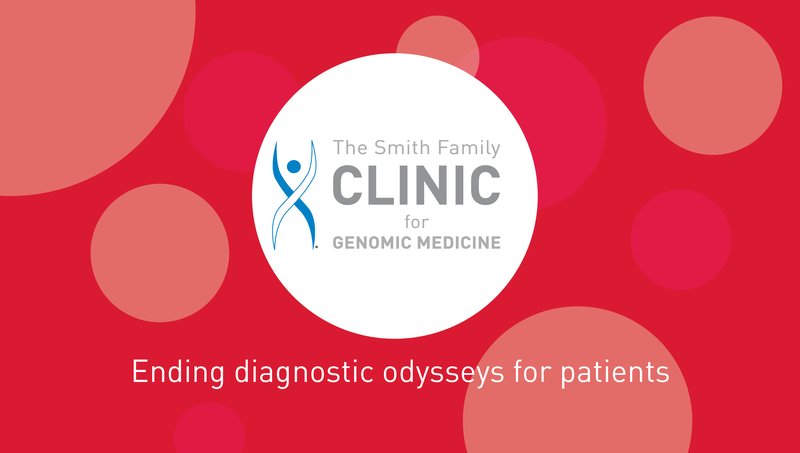 The Smith Family Clinic for Genomic Medicine was established to diagnose patients with rare undiagnosed and misdiagnosed diseases. 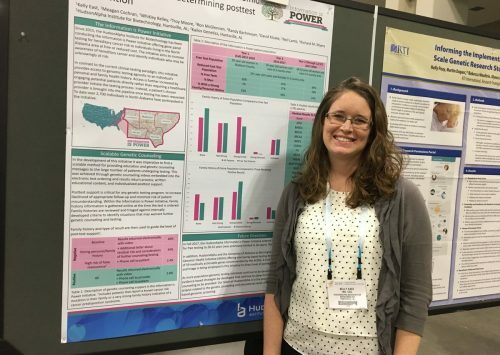 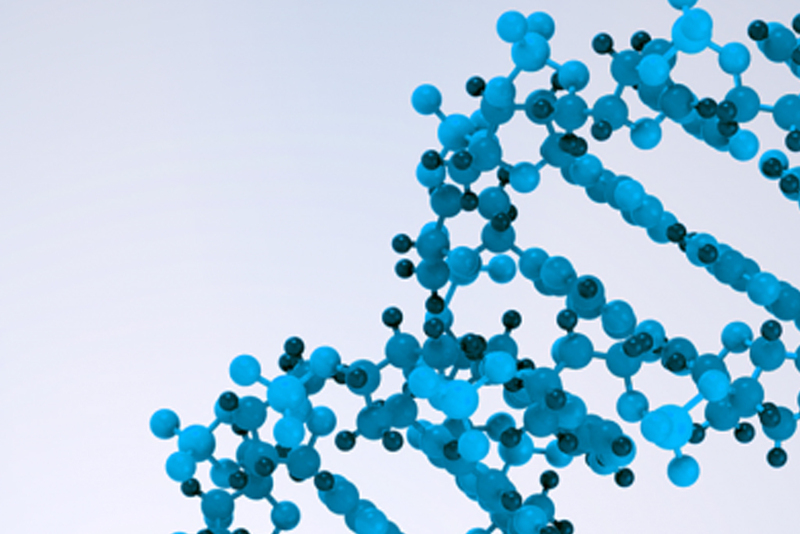 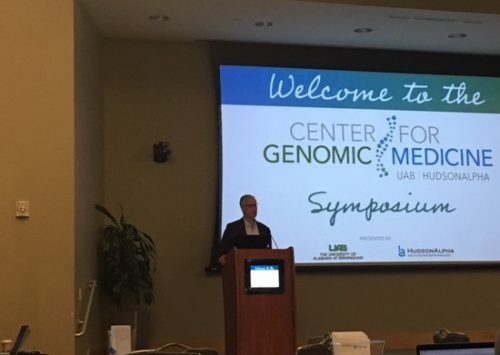 Many diagnostic odysseys can be ended, and answers found, through genomic sequencing and analysis. 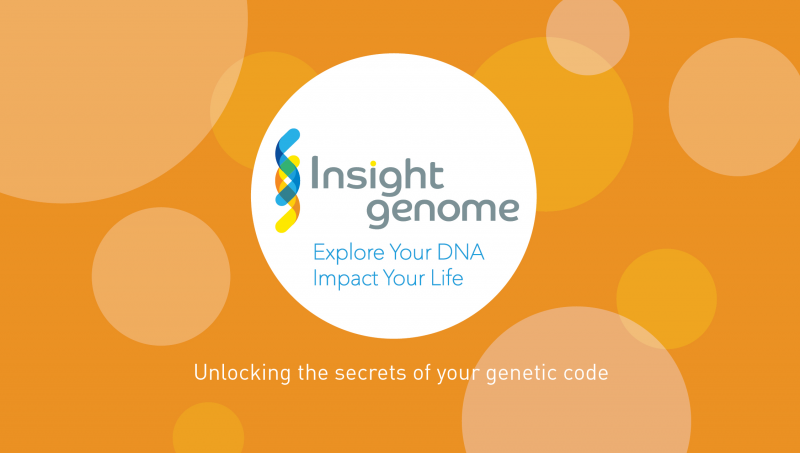 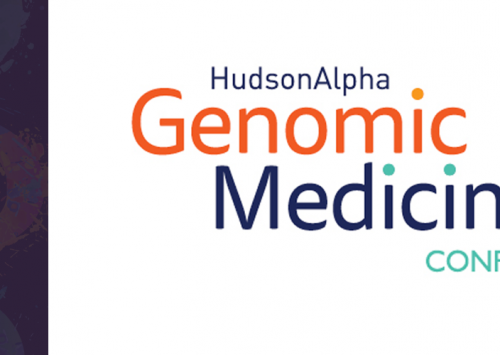 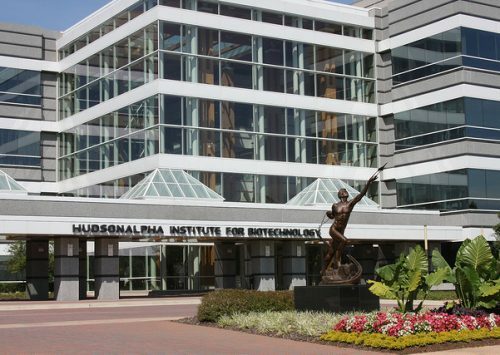 The Smith Family Clinic for Genomic Medicine is located on the HudsonAlpha campus.